The SVRA returns to Sebring International Raceway, March 2-5, 2017 for the annual Spring Vintage Classic. Vintage race cars from around the country will be on hand to share the vintage racing weekend on this historic site. The Trans Am Series will run in their own grid during this weekend of racing. All weekend long, both on track and in the paddock, SVRA will honor the great car racing traditions of Sebring International. Sebring was the site of the vintage race back in 1976, that started the process of the founding of SVRA by Ford Heacock and his racing friends, and the event has grown into something akin to “Spring Break” for vintage racers. There is no better way to fully appreciate vintage racing, and racing history, than to witness and get up close to these historic race cars in action. 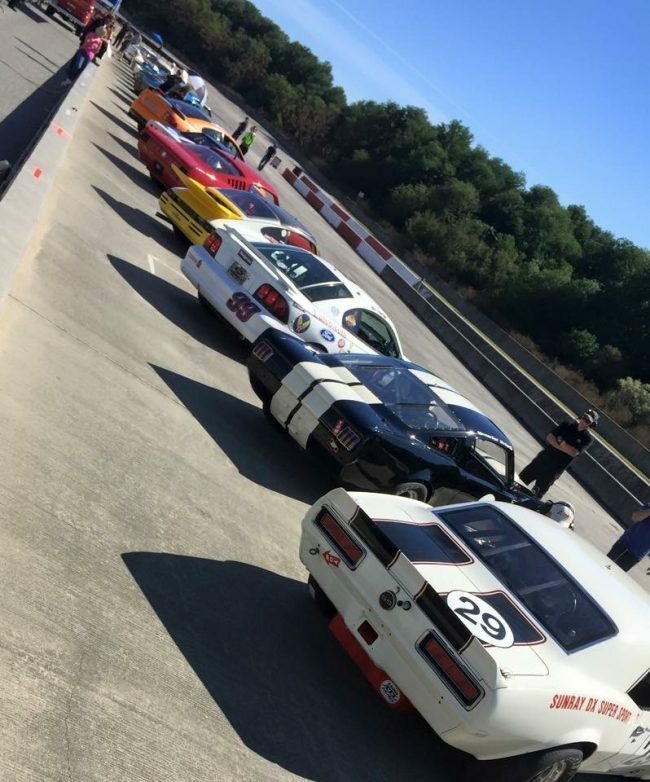 The Spring Vintage Classic offers lots of track time for all SVRA race groups. A party for all competitors and crew members takes place on Saturday evening, with great food and live music. 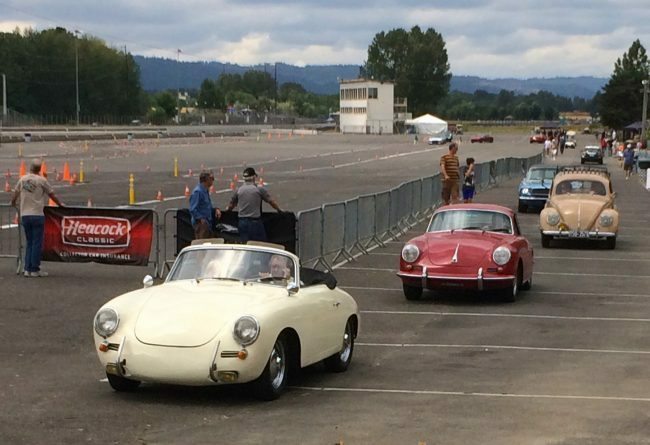 The Agents from Heacock Classic will be onsite once again, and this is an event not to be missed, so visit www.svra.com for all the details.